How it works: Remove the magnetic oven lid and fill your finely ground aromatic blends into the oven chamber. Replace the magnetic oven lid and power PAX 3 on by pressing down on the top button located within the top piece. PAX 3 will begin heating. To change the temperature setting, hold the top button for two seconds to enter temperature mode. Press the button again to cycle through the temperatures. Hold for two seconds to set your desired temperature. PAX 3’s LEDs will show purple to indicate that it is heating, and the LEDs will turn green when it’s ready to vape (green means go). 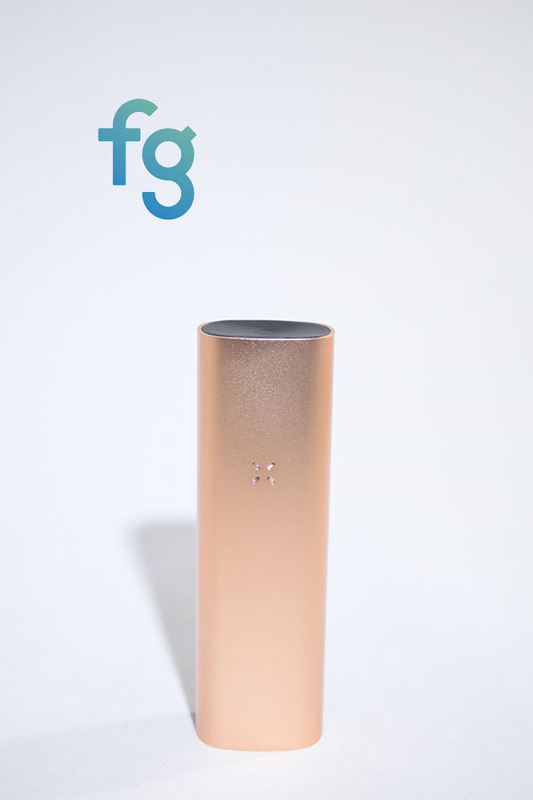 PAX 3 detects motion, and will put your device in standy-mode when not in use, which conserves battery life and oven contents. 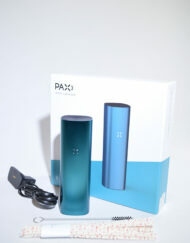 PAX 3 charges in 2-3 hours via USB or AC wall adapter.